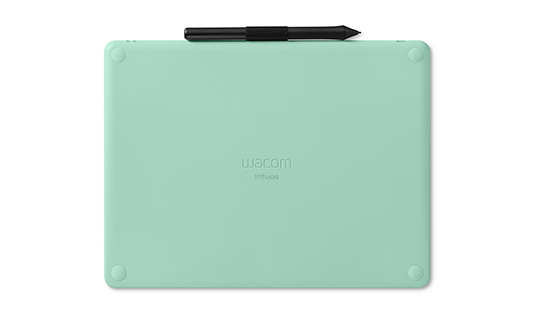 Wacom introduces new Intuos pen tablet to "Get Creative"
TOKYO and SINGAPORE, April 16, 2018 /PRNewswire/ -- Today, Wacom announced a new, significantly upgraded version of its Intuos pen tablet for creative beginners and enthusiasts. Bundled with software for drawing, painting and image editing, the new Intuos tablet offers an immediate start into digital art. Anyone interested in getting creative on a digital level will be able to enjoy a natural pen experience, improved accuracy and enhanced online navigation capability. Ambitious comic and manga fans, hobby painters and photographers just need to download a software of choice to "get creative." 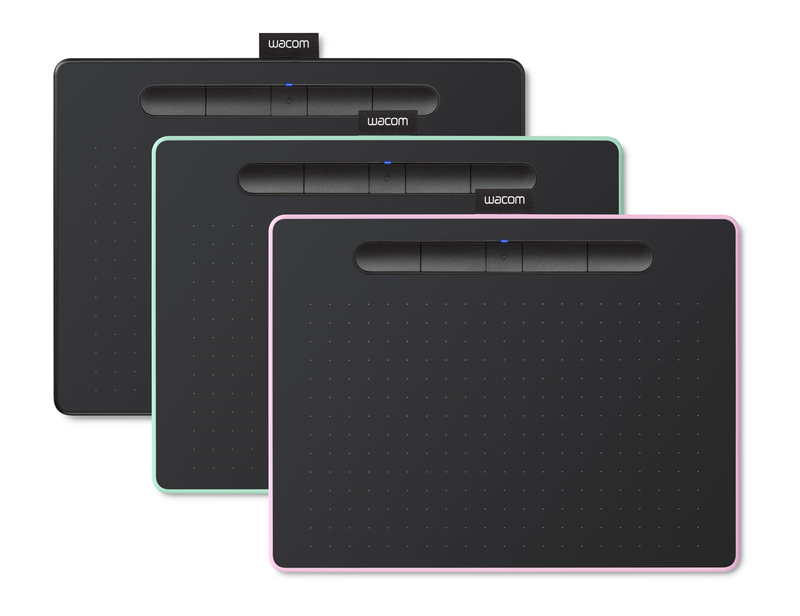 "Wacom has a legacy of providing state-of-the-art technology and full solutions to our customers," said Faik Karaoglu, Executive Vice President at Wacom's Creative Business Unit. "We know that only the combination of hardware and software allows for an immediate start. That is why we asked leading software partners to join us in the new pen tablet offer. We believe that our customers will love the new Intuos for its advanced technology and software options." Upon purchase of the new Wacom Intuos, users can download up to $160 worth of creative software, including Corel® Painter® Essentials™ 6 for design and illustration, CELSYS CLIP STUDIO PAINT PRO for comic and manga creation, and Corel® AfterShot™ 3 for photo editing. Numerous video tutorials found at https://www.wacom.com/en-dk/getting-started/intuos by Wacom, Corel and Celsys will help users get started. 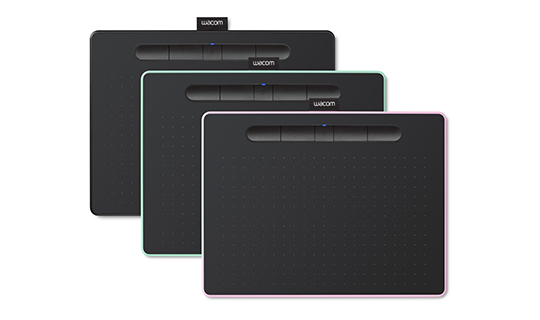 New Intuos features include built-in wireless Bluetooth integration on some models, and three color choices. Available in small and medium sizes, all models have the same active tablet area as previous versions but with a smaller footprint and lighter weight. A built-in pen tray, four express keys, an LED indicator and in the Bluetooth models a 60 percent improvement on battery life rounds out the upgrade. 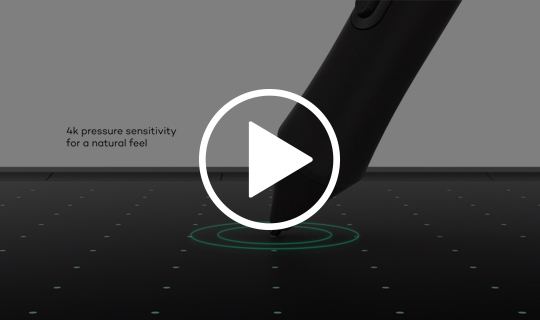 The included pen boasts 4,096 levels of pressure sensitivity, battery-free Wacom EMR technology, and an improved ergonomic design with increased weight and soft touch grip area, in-pen nib compartment, and nib extractor. 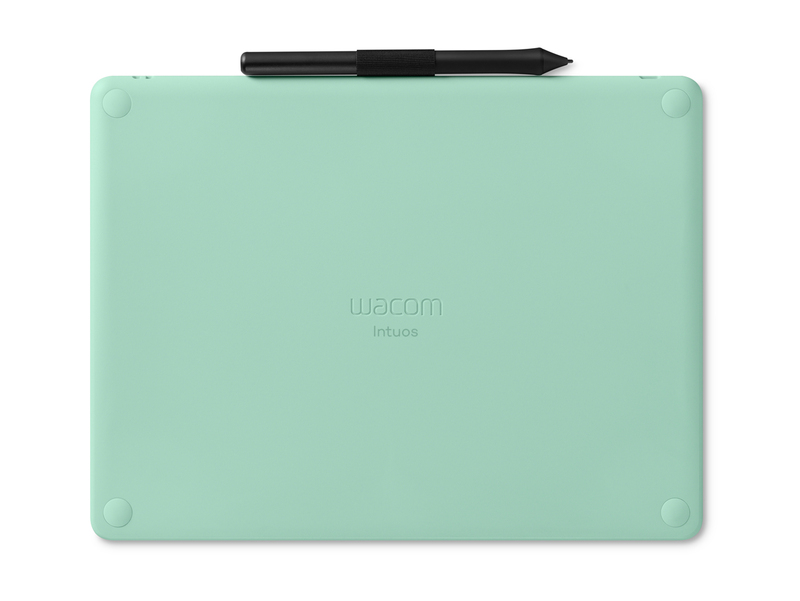 Wacom Intuos will be available in selected retailers and online in April, 2018. 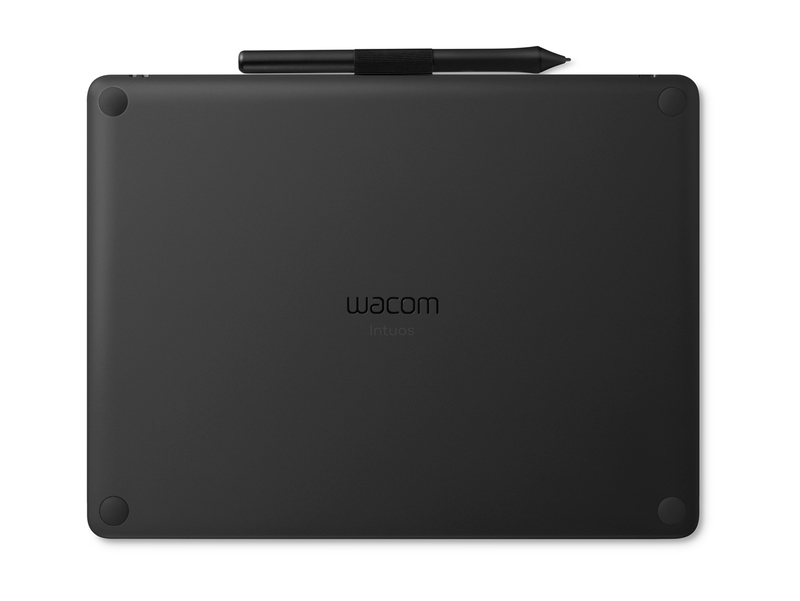 Founded in 1983, Wacom is a global company based in Japan (Tokyo Stock Exchange: 6727) with subsidiaries and affiliate offices around the world to support marketing and distribution in over 150 countries. Wacom's vision to bring people and technology closer together through natural interface technologies has made it the world's leading manufacturer of interactive pen tablets and displays as well as of digital styli and solutions for saving and processing digital signatures. 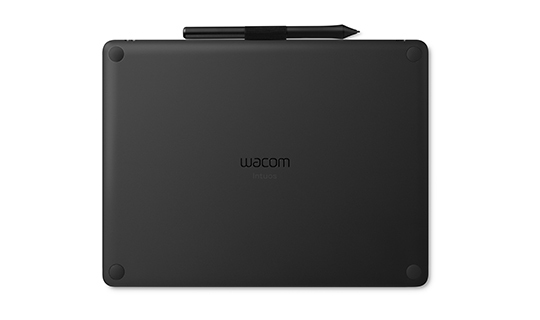 The advanced technology of Wacom's intuitive input devices has been used to create some of the most exciting digital art, films, special effects, fashion and designs around the world and provides business and home users with their leading interface technology to express their personality. Please visit www.wacom.com for further information.